It shouldn’t need to be said that local SEO is absolutely vital for your business. Google searches are becoming more local by the year. But that’s not the only reason to love local — a local searcher is more engaged, and thus, more likely to make a purchase from your store or pick up the phone and ring your business. Not enough for you? Read on and I’ll give you the rest of the story of why small businesses need to get on board with local SEO. 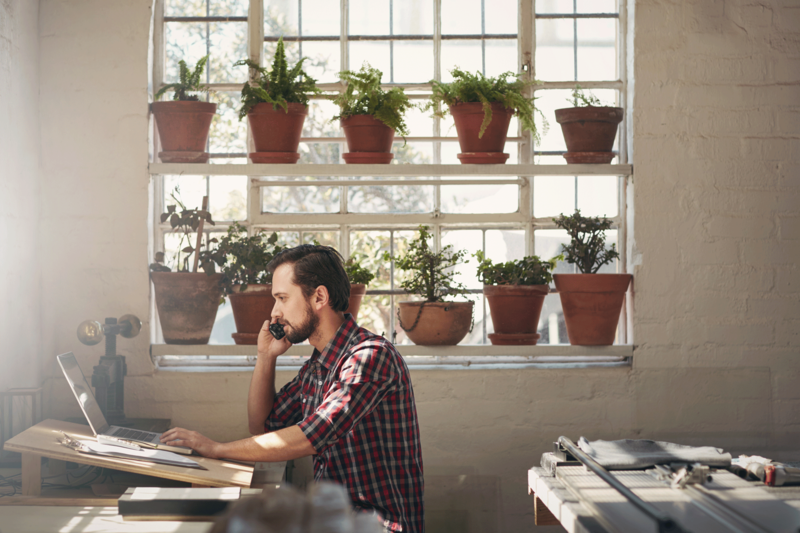 If you want your small business to be found online, then local SEO is vital. There’s a valid reason for this – local SEO is the search response to the speeding up of society, where people want an answer NOW. Local SEO is going to be a trillion dollar industry by 2021, and that’s only taking into account searches made on mobile devices. What’s vital for your small business to know about these customers is that you can tweak your prices and ads to snare them. Dynamic pricing is a tactic where your company uses flexible prices to undercut your competitors, or exploit increases in customer demand. This tactic has been a feature of Amazon’s business strategy for years. Using plugins, you will be able to set rules for your product prices to automatically adjust. If a regional competitor lowers their price significantly, for example, this means you will have the real-time insight needed to react and stay competitive in a market dominated by switched-on local searchers. The higher your ranking in search engines the better your chances of getting traffic your small business’ website. In fact, your ranking is so important that dropping from page one of Google to page two can reduce your traffic by 90%. 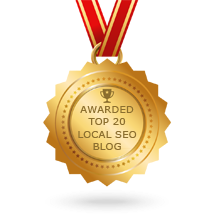 Local SEO is your best of ranking as high as possible. Why? Because local SEO rankings are easier to improve than traditional SEO rankings. Another great way you can optimize for long-tail keywords is to let your customers do it for you. How? Through product or service reviews. These reviews add new, unique content to the website of your small business. They boost your use of long-tail keywords because they contain descriptive terms that are often over three words. All you need to do to start making the most of customer reviews is add an app to your website. WP Customer Reviews is brilliant tool for WordPress users. It has a 95% approval rating and is regularly updated by developers to make it even better. It only takes seconds to add WP Customer Reviews to your WooCommerce store and you can do so for free. Or, Product Reviews is free to install if you’ve built your online store with Shopify. It scores 90% in its customer reviews and supports rich snippets – another thing that’s great for SEO. Of course, one of the best methods is to use a specialist agency to enhance your local SEO ranking. Doing this takes the guesswork out of your strategy, meaning that your marketing budget is put to the best use. You’ll struggle to take on the Google ranking of the biggest brands in your area by using traditional SEO. Go local and you’ll have a much better chance of taking them down. 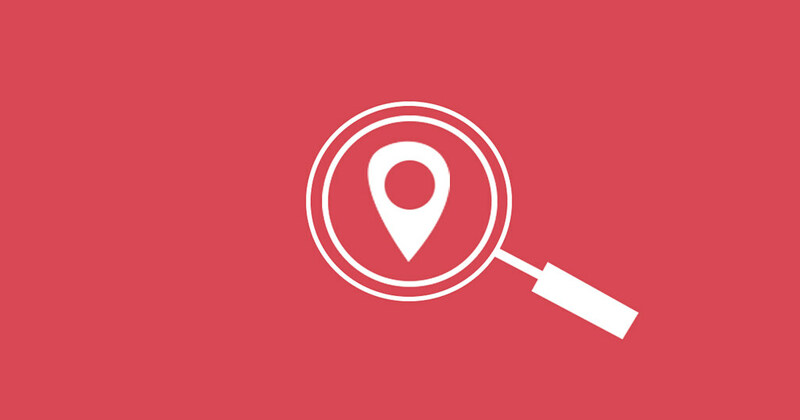 Local SEO remains absolutely vital for your business and it’s only going to become more vital. By using the suggestions and instructions in this article you’ll improve your chances of ranking well for local terms. And the result? You’ll reach engaged customers who are more likely to visit your store and buy your products. What more could you ask for?